I read this book in the past. Listening to it on Audible was even better. David Sedaris is so hilarious. He is one of the best authors out there. Frankly I would listen to David Sedaris reading a grocery list. His storytelling is superb, and even when he's not bringing his A-game, he's still phenomenal. That being said, this book wasn't particularly memorable. And if you're new to Sedaris, I'd recommend looking elsewhere first. 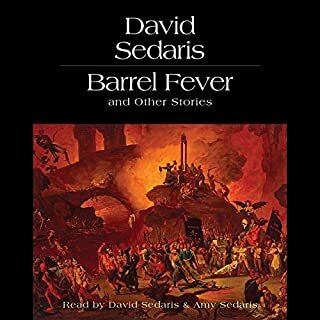 When I discovered David Sedaris I was elated, devouring everything he'd written, preferably in audio format so I could enjoy his delivery. He is a witty genius exploring life experiences for humorous, thought provoking, and snarky effect. This book however produced fewer laugh-out-loud moments instead turning out the occasional chuckle and a few smiles. Listening is like visiting an old friend who doesn't have much new to share; maybe the well is dry for now. A full length book should have been replaced with an article or two in the New Yorker. The transition music was long and eerie, not in keeping with the tone for the content. Also, his delivery wasn't as fervent and immediate as in earlier performances. Still love David, and am not frustrated I used my credit. My advice to those who enter is this...don't expect the same initial high from his earlier work and enjoy the nostalgia. His body of work is phenomenal and am hopeful for future writings. 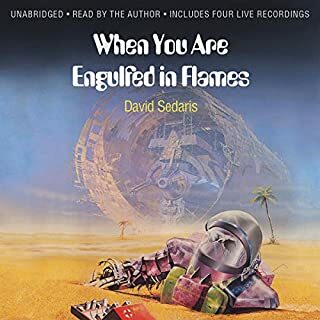 I am a fan of David Sedaris but thought this book was definitely not one of his best. The stories early in the book were OK with some humorous moments. The stories at the the book were horrible. Unlike earlier stories they were not based on reality and consisted of "bashing" some people's priorities and life style (particularly women). Not one bit funny,I found them offensive! I'm a habitual insomniac. Every weekday, I wake up about 2:30 am, obsessing about things that happened earlier in the week, the month, the year, or even the decade. I can usually fall back asleep in 10 or 15 minutes, but not always. Those are my bleak hours, and David Sedaris has eased some of them. It's not that "Let's Explore Diabetes With Owls" (2013) helped me fall back to sleep. It didn't. For the last six months, every time I listened to something with the idea that it would be the Audible equivalent of Ambien, I put Willkie Collins "The Woman in White" (1859) on sleep timer. In the grand tradition of Victorian writers, Collins relies heavily on intricate descriptions, lengthy foreshadowing, and post-drama discussions amongst friends and neighbors. It's totally possible to drift off after a few minutes of listening and not miss a thing. "Let's Explore Diabetes with Owls" takes the dark obsessions that come to life when the house slumbers, turns them on their side, and makes them funny. Worried about the garbage accumulating in your neighborhood? Turn yourself into a one person trash collector listening to "Rubbish". Missing your first love and wondering what if, and what could have been? Listen to "A Man Walks into a Bar Car". You just had your 50th birthday and those friendly by terribly persistent people at your HMO are insisting that it's time for a colonoscopy? "Happy Place" makes the whole procedure a hoot. It's very difficult to take obsessions seriously when you're laughing at them. My favorite quote from the book? "Their house had real hard-cover books in it, and you often saw them lying open on the sofa, the words still warm from being read." 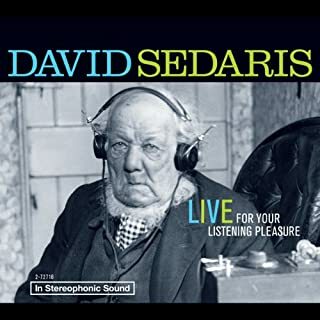 Sedaris is a raconteur, and this collection of essays is really best as a listen. 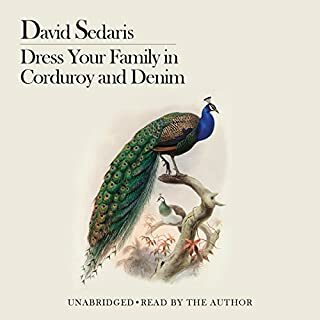 The first time I heard Sedaris, I thought I was listening to the funniest, most clever and original humorist since the early years of George Carlin and Steve Martin, whose live performances had you leaning on complete strangers to help support your racked-with-laughter body to keep you off the floor. Forget polite sophisticated chuckles--these were open-mouthed, tears down your cheeks, ugly-faced guffaws. You never finished a drink before the carbonation went flat...you knew there'd not be even one safe second to swallow before an explosive laugh might send that sparkly beverage spraying out your nose. 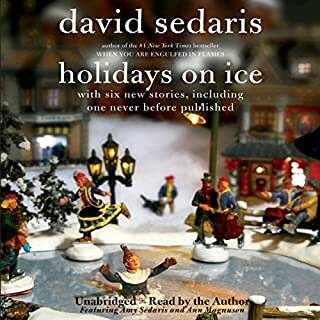 Sedaris even had the added unique ability to get you laughing at those never before funny, tough memories we all share--those growing up rights of passage moments that elicit laughter through tears. He was (and is) that good at observing life and the ridiculous humor in the everyday. Maybe I've lost my funny bone, but it seemed like something was missing with this latest collection. 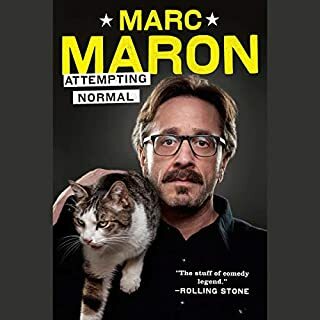 I never felt the urge to rewind and listen again, and at times found myself giving an obligatory chuckle out of respect for a comedic genius that has shared better comedy. He is still observant and witty; several of the pieces were great, but there was not much that seemed new and crisp, nothing to catch you off guard and slap you silly. There's a dusty air of reflection, even melancholy, in a few of the pieces that set a tone that stayed with me, in spite of some sunnier funnier bits. But then, maybe unfairly, I always compare his latest to his greatest, the one that had me afraid to drink a Coke even alone at home--Me Talk Pretty One Day; several guffaws better that hooting it up here with the owls. 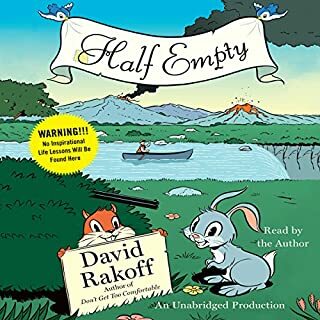 Fans of Sedaris will still enjoy this, and will probably get plenty of laughs that make it worth the price of admission. Anything that can lift our spirits, give us a little enjoyment, and make us smile is worthwhile, afterall. *Worth mentioning: not a great or consistent production. As usual, there are live bits which you expect to be a little tougher to listen to, but even the studio recorded pieces are tinny and inferior. This book starts out funny and witty in wonderful Sedaris style, but then gets very political. I turn off the TV to get away from all the different view points. I barely made it to the end. David Sedaris' wonderful wit and humour is no less entertaining in this book. A must-read before tackling Calypso! 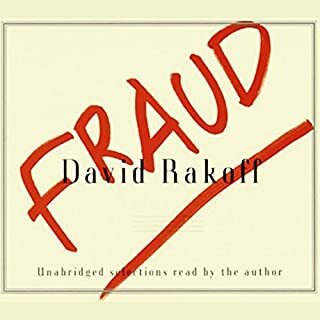 I’m a pretty big David Sedaris fan but didn’t find myself laughing much at all in this book.The pithy and witty observations of David’s world and be easy to relate to self-effacing humor seem to have been replaced with simply complaining about life experiences. I did not get too many laughs out of this, or poignant insights either. 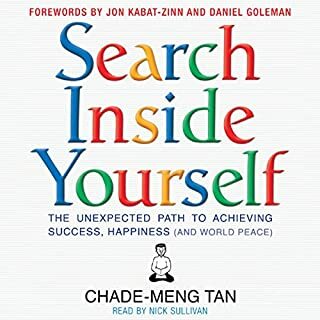 It mostly seemed like a bunch of slightly angry and resigned sketches, well written but no ultimately pointless to read unless you want to hear someone’s observations about the more negative aspects of life. 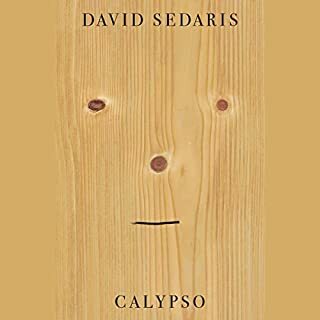 I read this book after a day of thwarted effort, and it was a perfect escape, a pleasurable dive into David Sedaris's quirky, sharply observed, and often hilarious world. 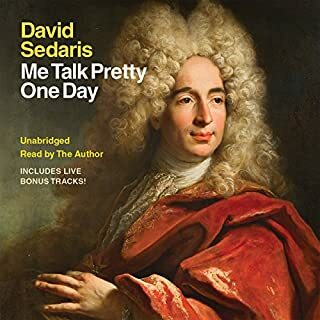 Audiobooks offer a more intimate, warmer reading experience than the printed page, and Mr. Sedaris's work is a perfect fit for Audible. He performs well, and possesses the gift of mimicry, and hearing him read his own writing heightens the reading experience for the listener, makes it more immediate and alive. 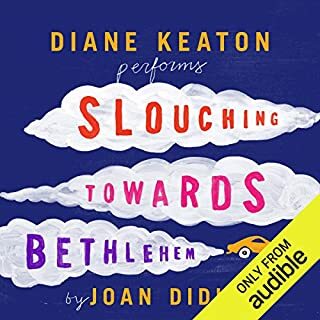 I also like the musical stings that set up each essay reading in the audiobook, but the sound capture on some of the live performance segments wasn't very good. Not a show-stopper but I don't need to hear a audience clapping or laughing to find a given segment funny. The audio may enhance the work, but the content is what really draws you in and holds you. Mr. Sedaris takes the humdrum and turns it into an opportunity to learn, to observe an unfolding cultural narrative. The simple act of standing in line to board a plane becomes a broad comedy of social manners; his interaction with a telemarketer from a far-away place launches him into an unexpected and poignant story about white privilege in the American south. Mr. Sedaris writes about personal stuff, but never self-indulgently. Coming of age, his troubles with addiction, his personal obsessions, all are inputs into his essays. 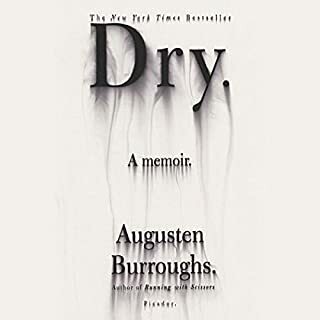 But his writing makes them so much more than personal family anecdotes: they have the ring of familiarity, of a universal cultural experience, especially for baby boomers. Many of us recognize The Father who can only criticize and challenge and sometimes beat the son, and, more broadly, the struggle to communicate that exists in families. He also explores the enormous power that families have to define us, to give meaning to our lives. 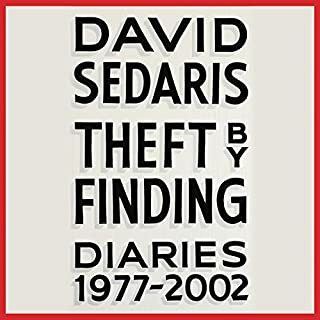 Mr. Sedaris comments about his lifelong daily diarizing habit as recording life rather than living it. But his voice is that of someone watching in puzzlement and appreciation, not judgment or a sense of aggrievement. 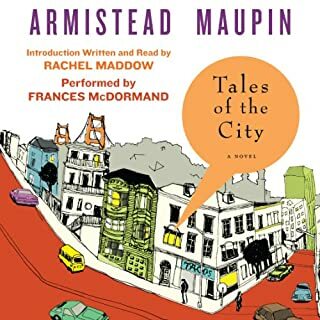 My favourite essays in the book involve his everyday experience as an American abroad, where ordinary errands become adventures in cultural and social exploration. At times, the humour is laced with empathy. At other times, the author employs more edgy satire. This is especially apparent in the essays at the end, where he skewers the politics of hatred and bigotry, taking the idea to absurd extremes. I found these stories less interesting because I think they are pure imagination, rather than grounded in observation and experience. Similarly, his dog poems, like the title itself, seemed contrived to me, and this is why I gave this wonderful book a rating of 4 instead of 5. 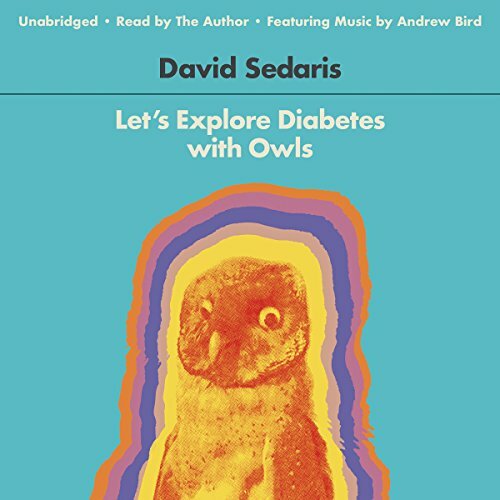 Since I buy David Sedaris's books not for their titles, but for his unique voice, his wonderful storytelling, comic timing, and brilliant turns of phrase--and I'm still laughing about his description of Australia as "Canada in a thong"--I'd highly recommend "Let's Explore Diabetes With Owls". 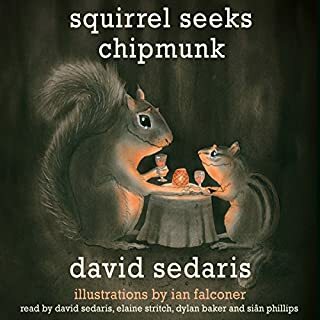 Another amazing book by David Sedaris. I love this author. His amazing ability to find the humor in every day situations is outstanding. Writing from personal experience, and over 35 years of journal entries, he weaves many stories in all of his essays and brings you into his world of the odd and interesting. I would recommend this book for a good laugh, and urge you to hang on through the Stand By (talking about layovers and delays), and the essays written for debating teenagers. I laughed out loud several times, and have purchased the hard copy to share with my friends. So if you love a good laugh at every day situations, I would definitely recommend this book!